The Ford Motor Company recently rebadged what was formerly known as Lincoln to The Lincoln Motor Company. The slightly refreshed name allows customers to identify Lincoln with Ford more easily, but Ford did not always own the luxury automaker. Lincoln was founded by former Cadillac manager, Henry Leland, and his son, Wilfred Leland, in 1917. Henry Leland named the company after his hero, Abraham Lincoln, whom he actually voted for in 1864. Although Lincoln is predominantly associated with cars today, it was not the company’s original venture. The company began assembling Liberty aircraft engines during World War I, but once the war had ended, it turned it sights toward creating automobiles. It wasn’t until Lincoln fell on hard times leading up to 1922, and even declared bankruptcy, that it was purchased by Ford for the hefty sum of $8,000. The irony of the purchase was that Leland had forced Henry Ford out his second company, Cadillac, in 1902, and now Ford owned Leland’s company. 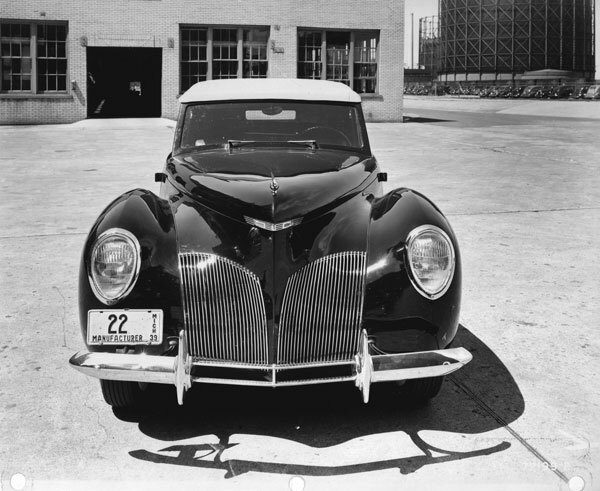 Lincoln experienced a radical increase in sales under Ford’s leadership and quickly became one of the best-selling luxury brands, which led to the debut of the Lincoln Zephyr in 1936 – the first successful streamlined car. Lincoln has come a long way from producing war-bound aircraft engines. What do you think is in store next for the American luxury brand?